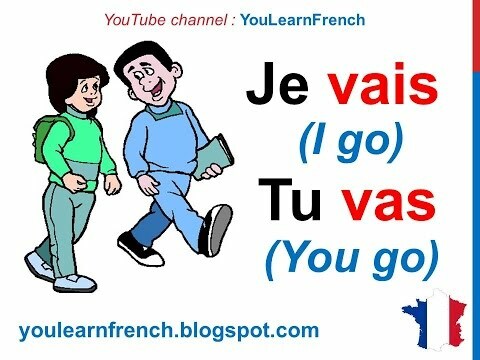 The verb aller means to go. Vous allez chez le docteur. You go to the doctor. / You are going to the doctor. I don't see "Ou vas tu?". Is that considered very informal or wrong? "Où est-ce que tu vas ?" how to get more drill? Salut Ed - if you visit your dashboard you can take more kwizzes from there and Kwiziq will work out what's best for you to practise.